The ugly chapter in New Orleans history — the shootings at Danziger Bridge in 2005 — continued to play out in a federal court Monday, with an FBI agent testifying about why he doubted what police were saying. 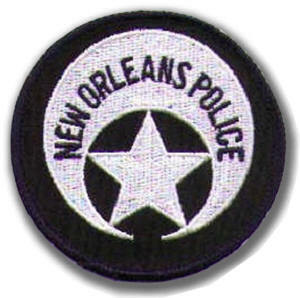 Two unarmed people were killed and four were injured in the Post-Katrina shooting. FBI Agent William Bezak told a federal jury in New Orleans that he had doubts about police claims that they were being shot at by civilians because the cops never took cover, Reuters news service reported. Reuters reported that the agent, who had investigated the shooting, recalled watching news videos of the Sept. 4, 2005 shooting. “They’re literally standing tall and shooting up the bridge,” Bezak recalled of the officers. The trial for five officers charged with shooting unarmed civilians is in its fourth week. Posted: 7/19/11 at 9:04 AM under FBI, News Story.